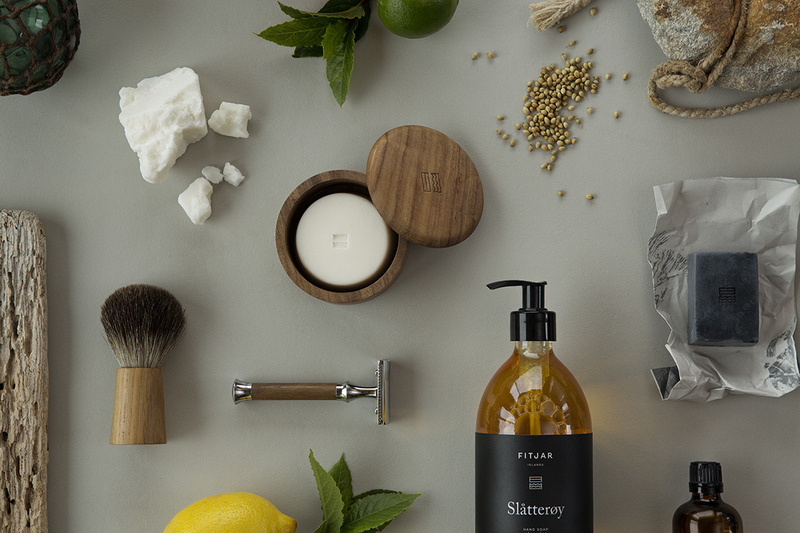 Slåtterøy is our interpretation of a bay rum fragrance. As a true exotic fragrance, Slåtterøy brings you bright notes of cheerful citrus and woody spices. Initially, you will be uplifted by the invigorating sparkly lemon and lime, then you will enjoy the lingering undertone of the spicy base notes. Slåtterøy is available as Shaving Cream, Shaving Soap (also Refill), Aftershave Moisturiser and Aftershave Cooling Gel.